According to a recent study by PMI, 46% of the surveyed organizations use or have used an Agile or Hybrid Agile approach over the course of the last 12 months. The Agile framework sets itself apart from the traditional approach, leading to efficient workflow, timely project completion, and improved business productivity. Also, Agile consists of a number of approaches & every individual approach hold its own importance in a different portfolio. 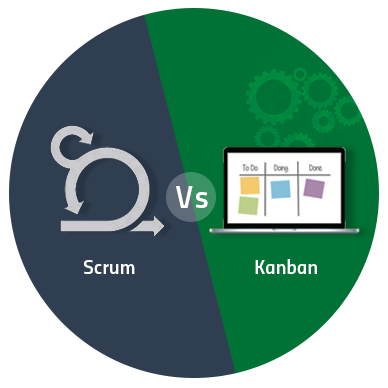 Scrum or Kanban? Which one to use? 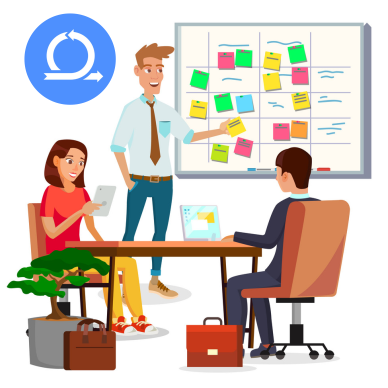 It is important to understand the type of organization, its team and the project category before adopting a suitable project management approach. 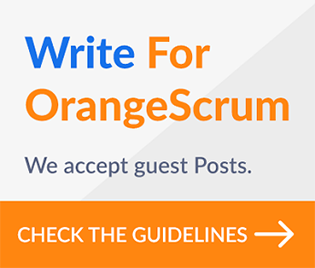 From the above comparison, one key difference is if you need a more structured approach and the customer is constant about the requirement, Scrum seems to be a more recommended option. But if the pattern is not fixed and the customer is flexible as long as the product is being improved continuously, Kanban might be a better option for you.